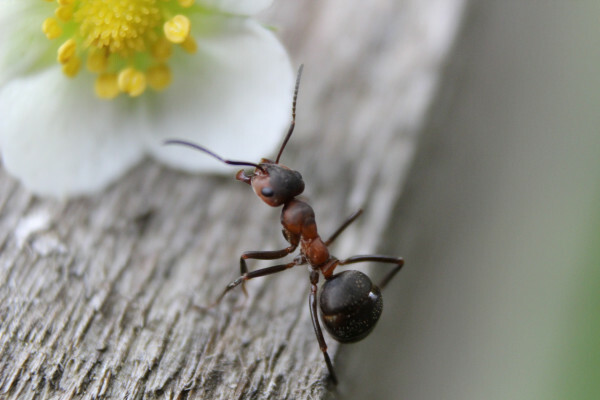 How do ants know if their queen dies, are they telepathic? Previous Are vaccines bad for you? Next What's the smallest material we can build with?